Perennials is a term that describes what many gardeners and homeowners strive for, which is a plant that comes back every spring. There are perennial plants that can meet just about every need a landscape has. 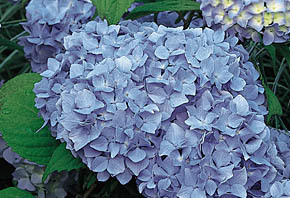 Perennials range from low growing plants to tall growing plants, from those that produce colorful flowers to those that provide visual pleasure with glowing seed heads, such as those exhibited by some ornamental grasses. Perennial gardens need to be planted only once. The perennial garden can contain plants that flower, plants with colorful leaves and foliage, and low growing ground covers for that especially shady spot. Perennials tend to die back to the ground each winter. Perennial plants generally have fewer major problems than annuals and are sustainable with lower care and maintenance. 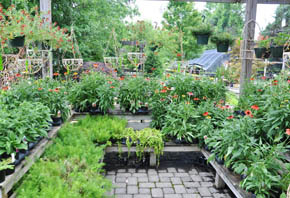 At Cedar Creek Nursery, we grow most of our perennials here on site to ensure quality and sustainability. 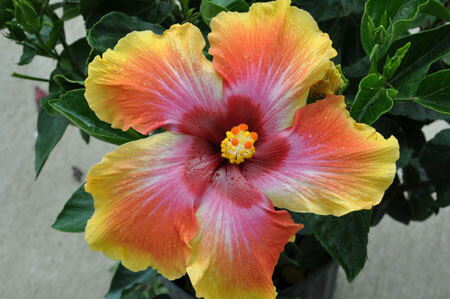 We offer more varieties each year as we are expanding our growing facility.